Did you like my French? 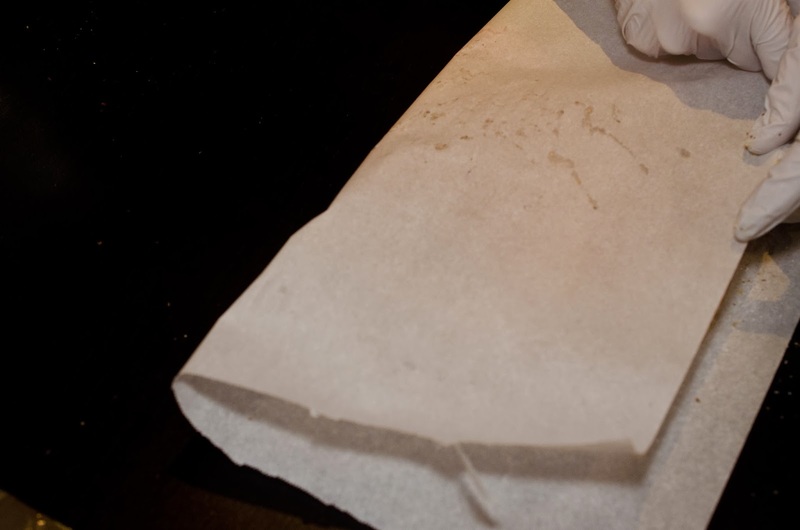 This is a very simple recipe of fish baked in paper. This is a French cooking technique, so I thought the French name would give an air of sophistication, or maybe not? My ingredients are not very French though. Anyway, my children love when I bake fish this way. My friend Whitney was also with us for the day and helped prepare this recipe, along with my husband. My daughter photographed us. 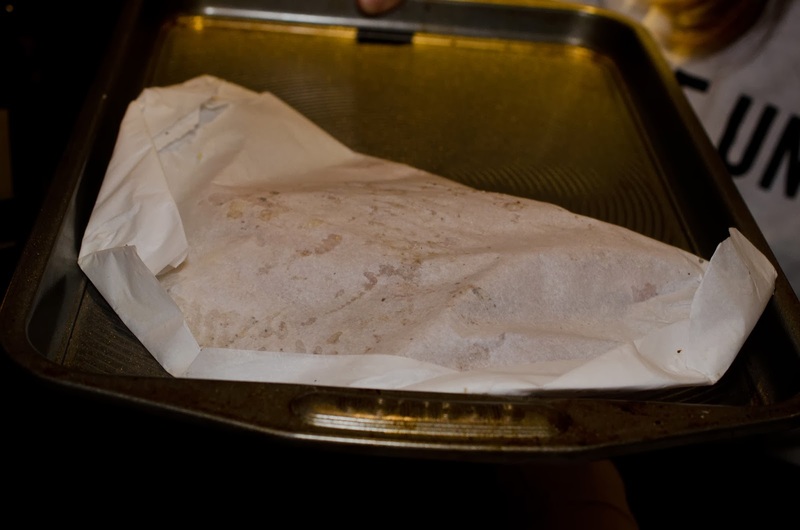 Place fish on a large piece of parchment paper, enough to fold over fish and create a packet. 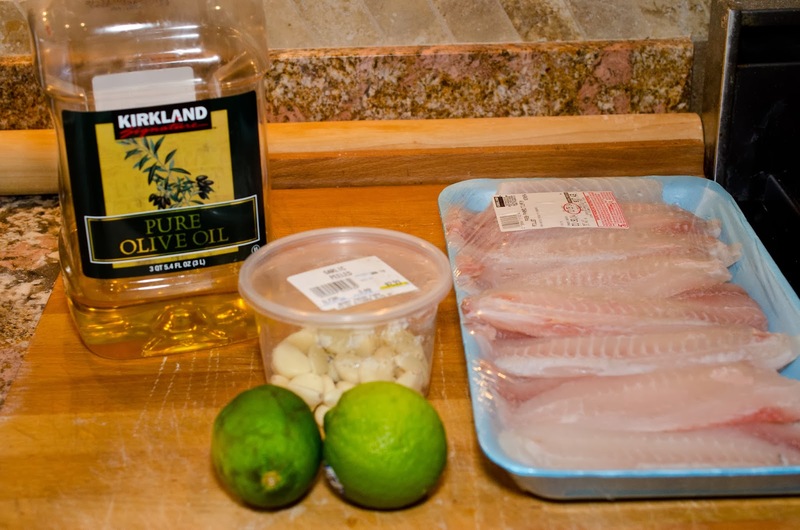 Squeeze half a lime onto fish, 1/2 lime per two fish pieces. 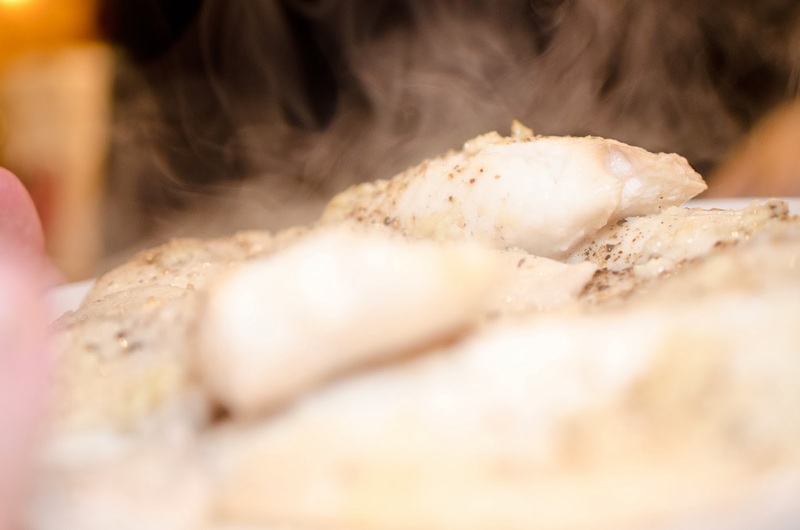 Pour 2 teaspoons of oil on each piece of fish and rub in. Press one clove of garlic per pair of fish pieces. 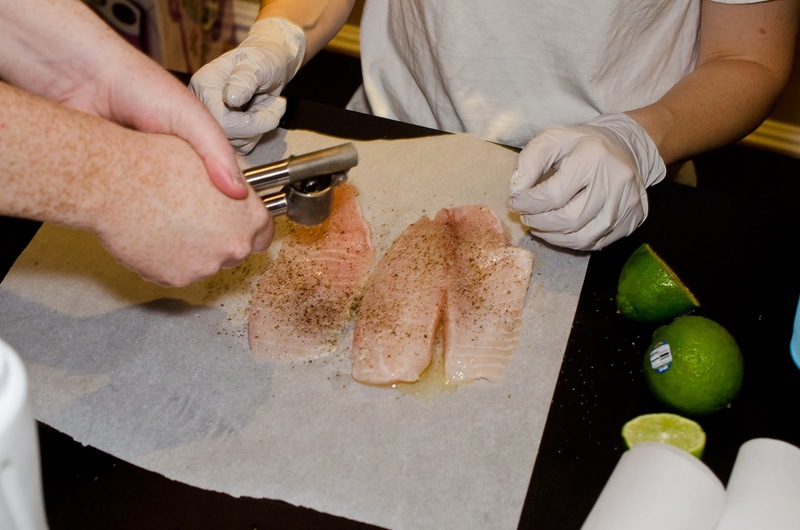 Rub garlic all over fish. Fold paper over and begin sealing the packet by folding at an angle small sections at a time. Place fish packet on cookie sheet, don't crowd them. 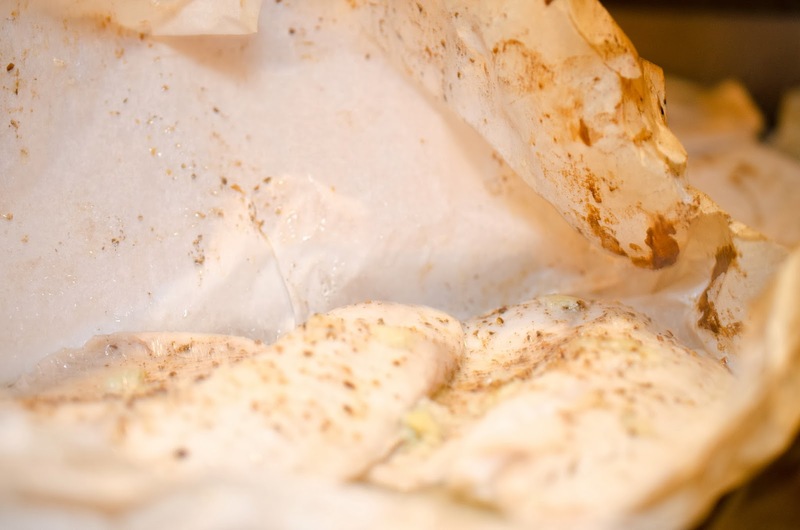 Remove from oven, carefully open paper. 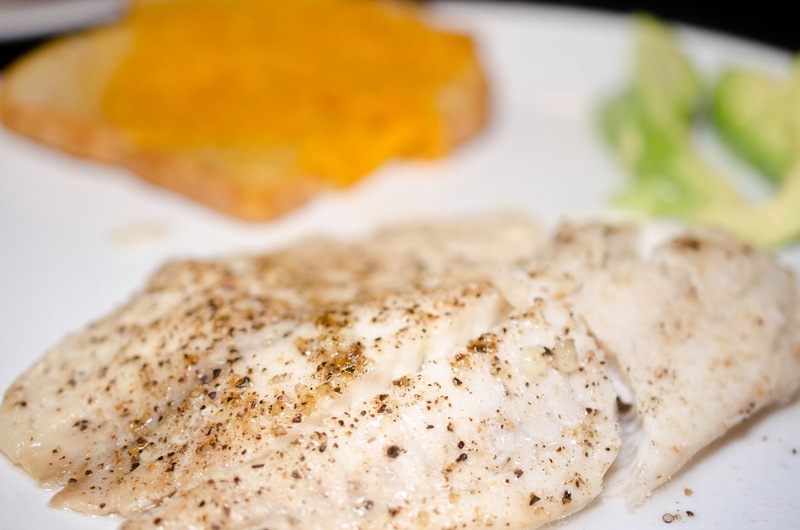 These are very tender, flaky fish.